Significant Savings If you bought each one individually, it would cost you a total of $3,695. 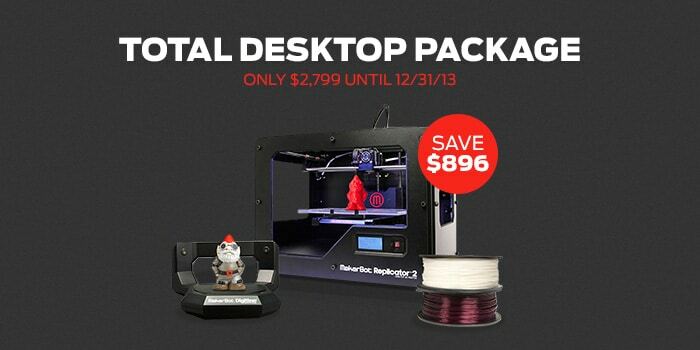 This limited time deal lets you keep $896 in your pocket while putting professional-quality manufacturing on your desktop. Again, here’s the link to this special deal. We don’t want you to miss out. The Next Industrial Revolution just wouldn’t be the same without you.